Any New York bride-to-be is spoiled with choice when it comes to the best wedding venues, thanks to the sheer volume of traditional, grand, and quirky locations available in the New York area. In fact, you’ve probably had the wedding and venue of your dreams picked out since before he popped the question (maybe even before you met). However, bringing your perfect day together so that you can get hitched without a hitch takes a lot of hard work and careful planning. 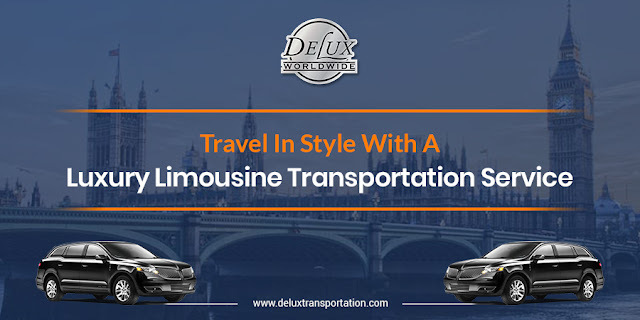 Savvy brides with a long list of chores know that the only way to get around is in style with the best wedding limousine services in New York. Now that you have your luxury limousine NYC booked, it’s time for the real planning (and stress) to begin. 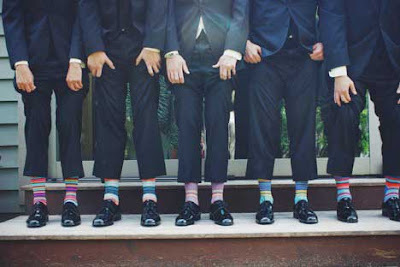 Even the most laid-back of us can turn into a Bridezilla when pushed, so we’ve put together a list of the most stressful things about organizing your big day with advice on how to take the pressure off the planning. Whether you’re getting married on a dime or looking to flash some cash, every bride wants their special day to be perfect. 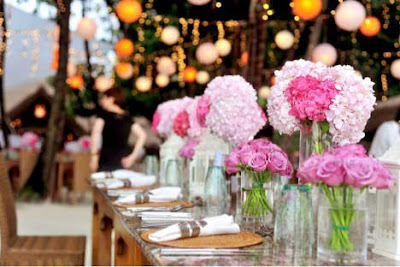 Flowers are always a fantastic way to add charm and vibrancy to the event. 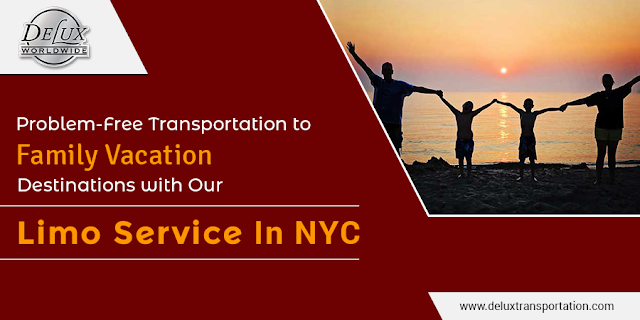 No matter how modest or luxurious the affair having a dedicated, centralized transportation hub like a limousine service on Long Island on speed dial can be a lifesaver. Wedding limousine services aren’t just essential for ferrying people; the freshest flowers need the star treatment for your big day too! Whether you’re looking for something classic, dramatic or entirely tropical, there are dozens of highly renowned florists in New York to call on. Bride & Blossom has a studio in Long Island and showroom in Manhattan and caters exclusively for weddings. Located on the Upper East Side, Artsy Floral serves the whole of the Tri-State area and specializes in creative floral arrangements for discerning brides. For something more eclectic, Brooklyn’s NYC Flower Project is hard to top. Deciding on the guest list is one of the most prominent argument triggers for a newly engaged couple – which is no fun for anyone. Will Aunt Miriam be able to sit next to Great Uncle Frank? Is your fiancé’s cousin Tony still a vegan? Don’t worry; on the big day, the most important thing is they’ll all get there on time. Our wedding limousine services are the perfect way to ensure everyone does just that. 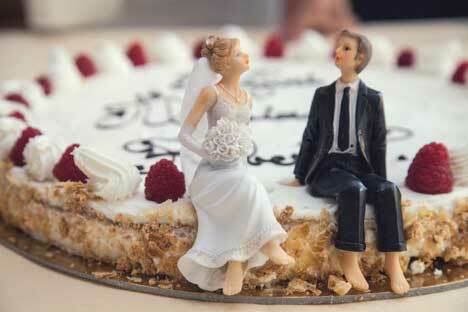 Speaking of vegan – one of the ultimate stress triggers for couples about to tie the knot is the food. Between the allergies, the diets, the “oh sorry I’m non-dairy now,” you have to serve up something that will not only make you happy but will also satisfy your guest too. The best restaurants and caterers in NYC can be called upon to ensure your menu is flawless. 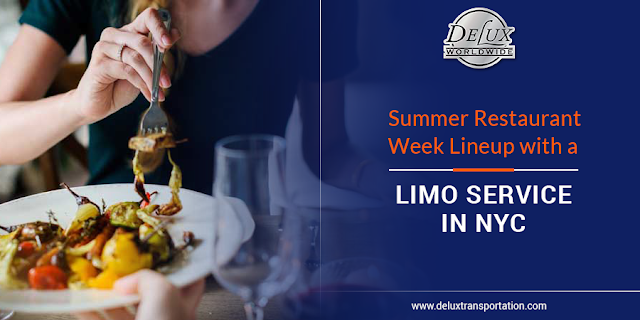 There will be a lot of tasting, testing and vetting beforehand and with the city’s thriving food scene covering all five boroughs, that means quite a bit of traveling. If you’re struggling to know where to start, begin by asking friends and colleagues for their recommendations. Browse websites and look at online reviews to narrow your list and then start booking consultations. Try to arrange several for the same day. Our wedding limousine services can take you between appointments, so you don’t have to worry about trekking all over the city on foot or dealing with mass transit. Hiring a car service is a beautiful way to alleviate stress during the planning stages and ensure your big day goes without a hitch. Call us to get your happily-ever-after started. 516-883-1900.